There is a reason farm families have so many children…they need lots of cheap labor! 😉 Whether we were helping load pigs, or picking rocks, we never got out of helping out on the farm. 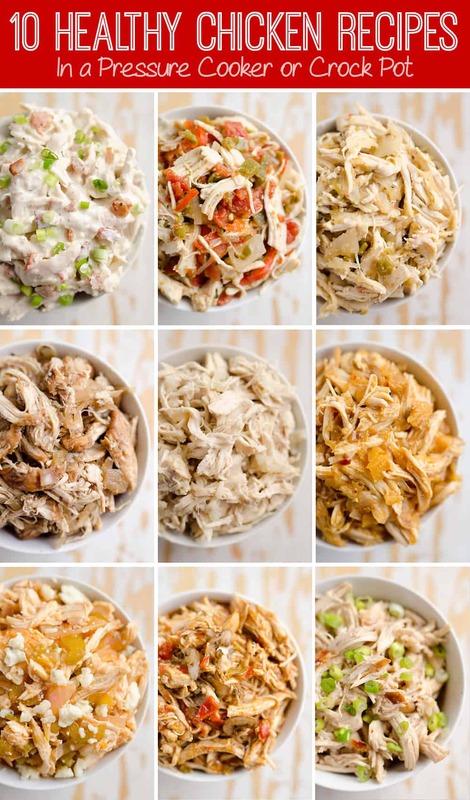 This meal is an ode to my father and all of his hard work he has put in over the years to not only provide the basics for his large family, but provide us with many extras growing up that not everyone is so fortunate to have. He, along with my husband, are some of the hardest working men I have ever known! To get started, preheat your oven to 400°. Take your 3 gloves of garlic and slice the tops off so each clove is exposed. (This is important, if you leave some cloves intact, they will be difficult to get at later.) Place them on the sheet of tinfoil, cut side up, and use the 1Tbsp of olive oil to rub over the entire head. Be sure to cover them thoroughly, so they don’t burn. 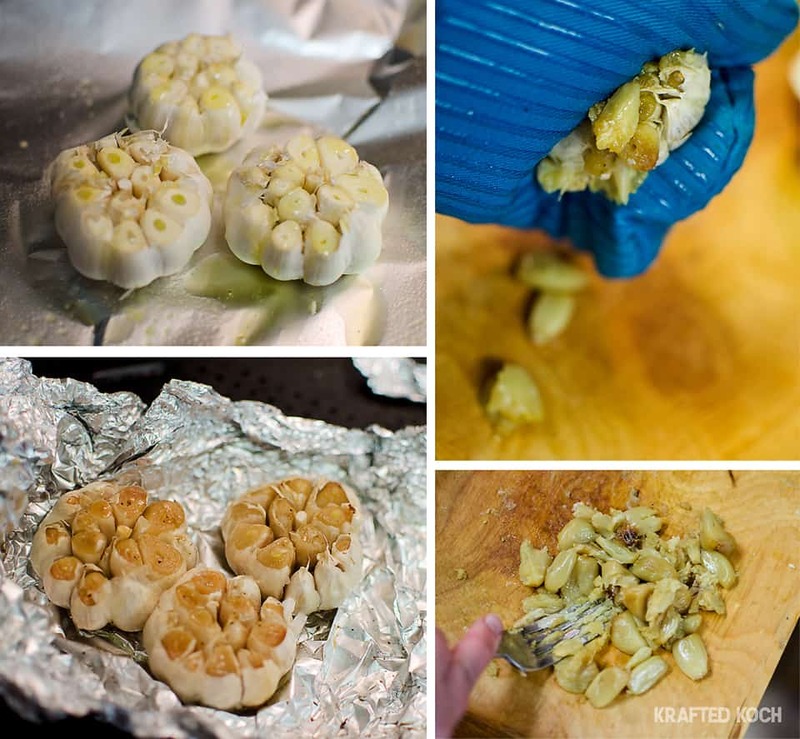 Sprinkle with salt and pepper and fold the tinfoil into a packet to enclose the garlic completely. Place in the oven and bake for 50 minutes. Meanwhile, in a sauté pan, over medium-high heat, begin browning your bacon pieces. After about 3-4 minutes, when the bacon has begun to brown a bit, add the diced onions to the pan. Continue cooking for 5-7 minutes until the onions are translucent and bacon is cooked through. With a slotted spoon, remove the bacon and onions from the pan and place in a medium bowl. 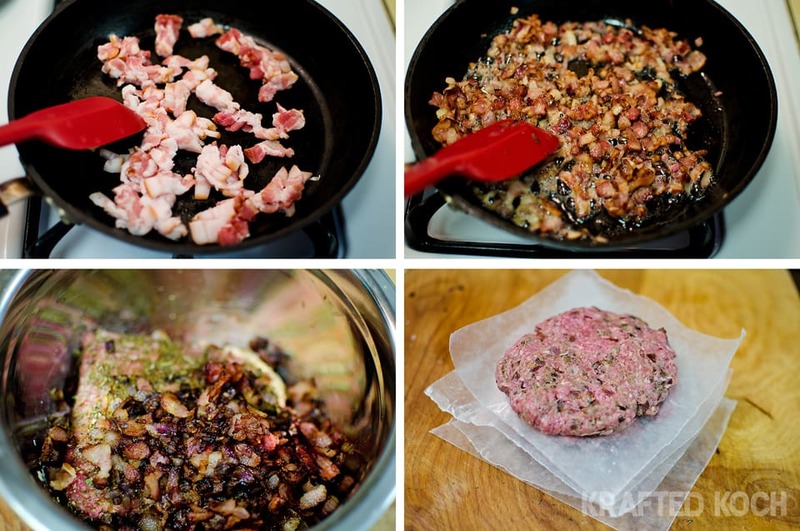 Be sure to leave the bacon fat in the pan, to cook the burgers in later. Once the garlic is done cooking, remove it from the oven and it should be a beautiful golden brown color. Squeeze each head from the bottom to release the individual cloves. (Use an oven mitt to protect your hand if you are impatient like myself, otherwise just wait for it to cool.) Add the cloves to a small bowl and use a fork to smash them up well. To the garlic, add the mayonnaise and Dijon and mix well. This stuff is seriously to die for, I want to slather it on everything now! 🙂 Place mixture in the refrigerator while preparing the burgers. To the medium bowl with the bacon and onions, add the hamburger, Worcestershire sauce, Italian seasoning, salt, garlic powder and cayenne. Mix everything with your hands so it is well combined, but be sure not to over work the meat or it will become tough. Reheat the pan with the bacon fat to medium-high. Season the patties with additional salt and pepper and place in hot pan. Cook for 2 minutes and then flip. Immediately after flipping the burgers, place a slice of cheddar on each one. This will allow the cheese to get nice and melted. Cook for an additional 2 minutes (or longer if you prefer a well done burger), and remove from heat. In a new pan, cook the four eggs sunny-side up. 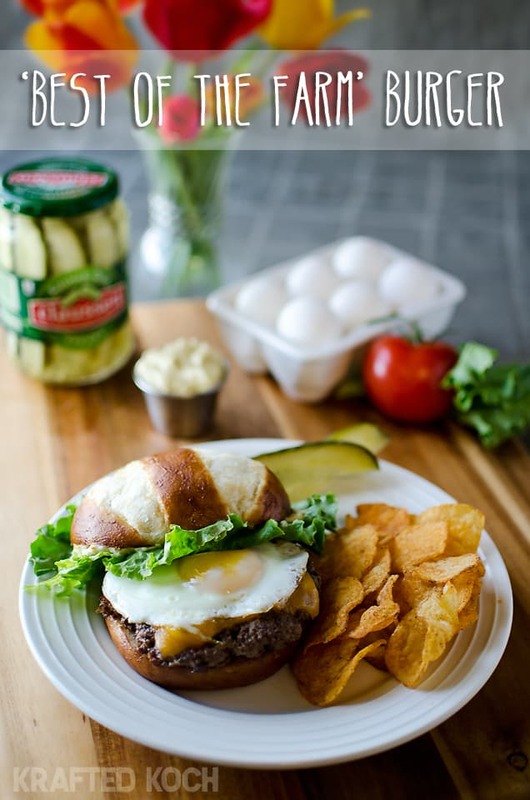 Place one egg on top of each burger. To that same pan add the buns, sliced side down, for a minute to toast them. Slather the top of each bun with a generous portion of the prepared garlic aioli. 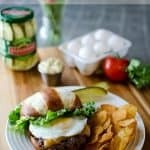 Assemble the burgers with the veggies and serve immediately. 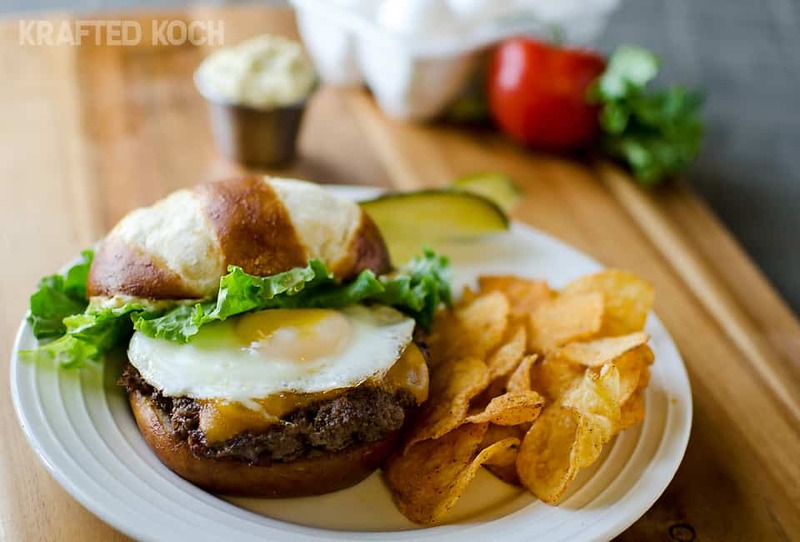 This 'Best of the Farm' Burger is studded with bacon & onions and topped with cheddar, garlic aioli & a sunny side up egg! All the best of our family farm! Once the garlic is done cooking, remove it from the oven and squeeze each head from the bottom to release the individual cloves. Add the cloves to a small bowl and use a fork to smash them up well. To the garlic, add the mayonnaise and Dijon and mix well. Place mixture in the refrigerator while preparing the burgers. Divide the meat into four parts and form into patties. Reheat the pan with the bacon fat to medium-high. Season the patties with additional salt and pepper and place in hot pan. Cook for 2 minutes and then flip. Immediately after flipping the burgers, place a slice of cheddar on each one. This will allow the cheese to get nice and melted. Cook for an additional 2 minutes (or longer if you prefer a well done burger), and remove from heat. MMMMM can we come over and grill at your house?! 🙂 This look FABULOUS! Thanks so much for linking up at Saturday Dishes! 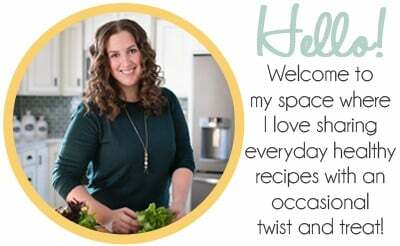 I can’t wait to see what other yummy recipes you share in future weeks!